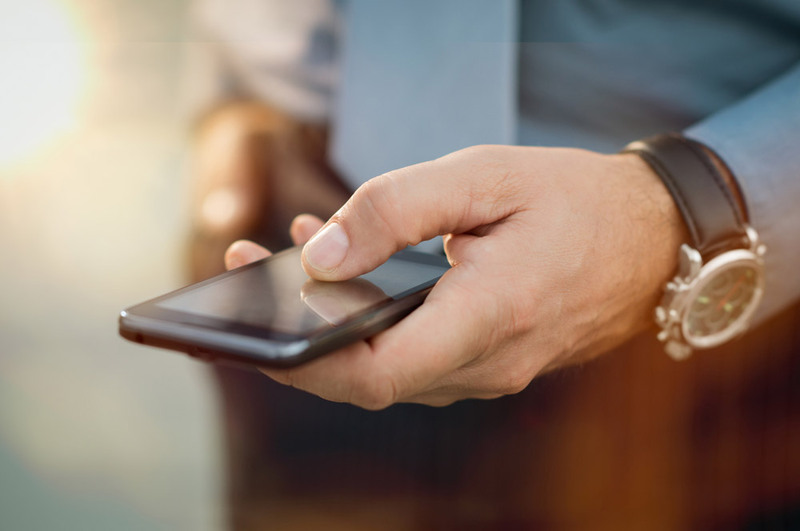 We setup and configure your new equipment to work just how you want it. Fitting is done by Hikvision certified installers and we offer 3 years hardware warranty. Professionally installed and configured system. The new Turbo HD 4.0 range brings Hikvision’s renowned ultra-low light recording capabilities to cameras using coaxial cable for the first time. 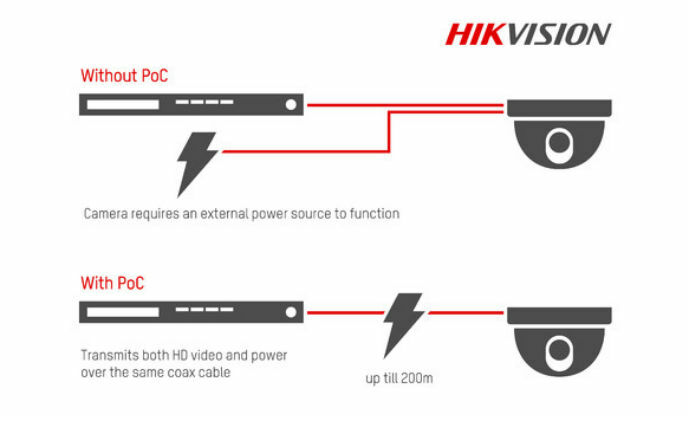 Hikvision-patented Power over Coax 2.0 (PoC) capabilities also allow users to transmit both UHD video and power over the same coaxial cable, for faster, simpler and less expensive installations using existing infrastructure. 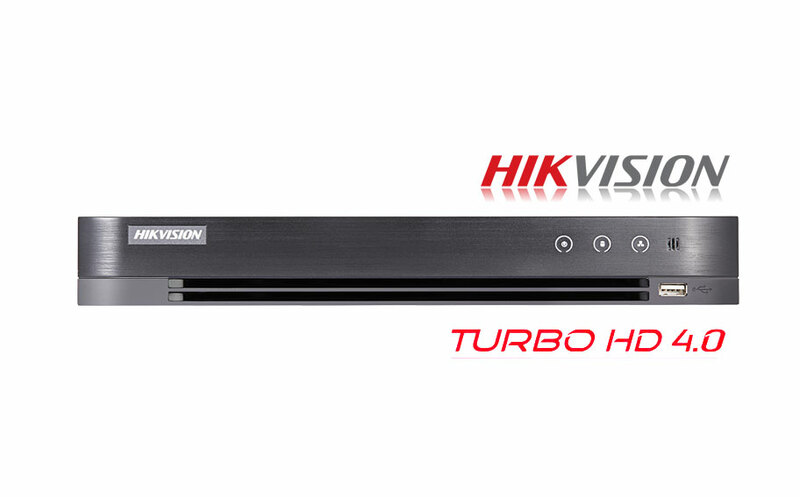 As with previous Hikvision Turbo ranges, IP, analog, Turbo HD, and third-party AHD cameras are all supported, providing a flexible upgrade path. The result is unrivalled performance for the end user allied with cost-effective installation. Our installations are backed with a 2 year parts and labour and 3 years on equipment. Advertised prices are for standard bookings. Installations appointments will be booked within 14 days from the date of the order. We offer 7-day installations and faster turnaround for a surcharge. Do you require a deposit to install? We do not send engineers or sales people to quote domestic installations. Instead you can choose from our available fixed-cost packages or visit our showroom to tailor and book your installation. For a standard domestic property our engineers can work with you and install the cameras to your requirements on the day of the install. They can answer any specific questions about the installation, for example cable routing and camera placement. 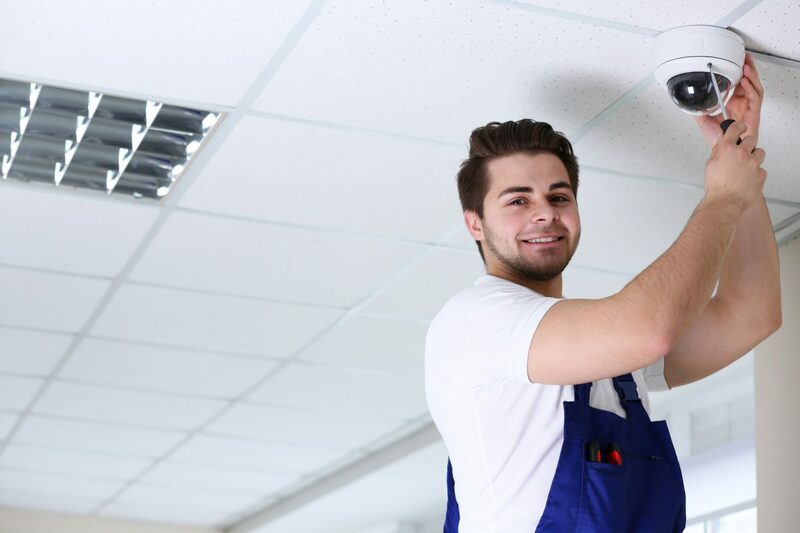 Our engineers are trained to find the most efficient route and placement for your security system.